Dear fans. Halloween update for Shoot The Zombirds is coming. Soon we will reveal more info about in this thread. Today however we would like to show you a new game icon. Opinions are most welcome. As you already know, Halloween update for Shoot The Zombirds is coming. That’s we would like to introduce first playable character from the new version of the game. Beware Werewoof (this isn't the misprint) folks! Let us know what you think about it in this thread. Here comes Merinda! Yup, it’s second playable character which you will find in the upcoming Halloween update for Shoot The Zombirds. We received several requests from ladies to include also female character in the game, so here it is! 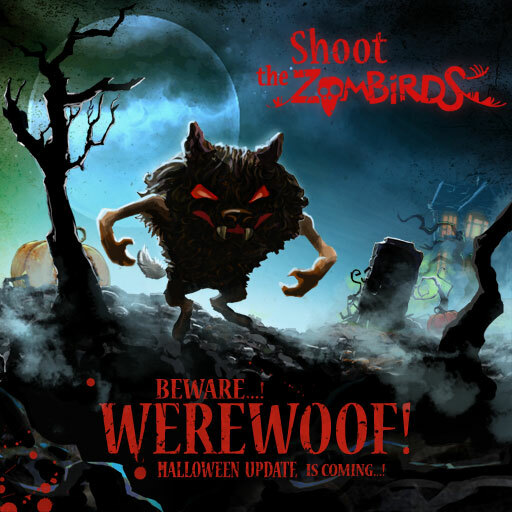 Shoot The Zombirds Halloween update screenshot #1 - WereWoof in the action! 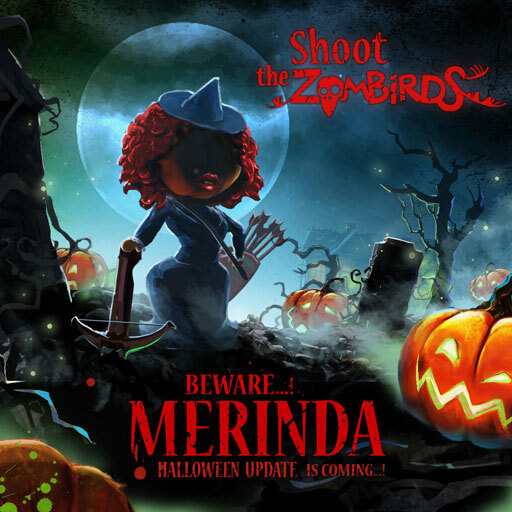 Shoot The Zombirds Halloween update screenshot #2 - Merinda in the action! Good news trick-or-treaters. 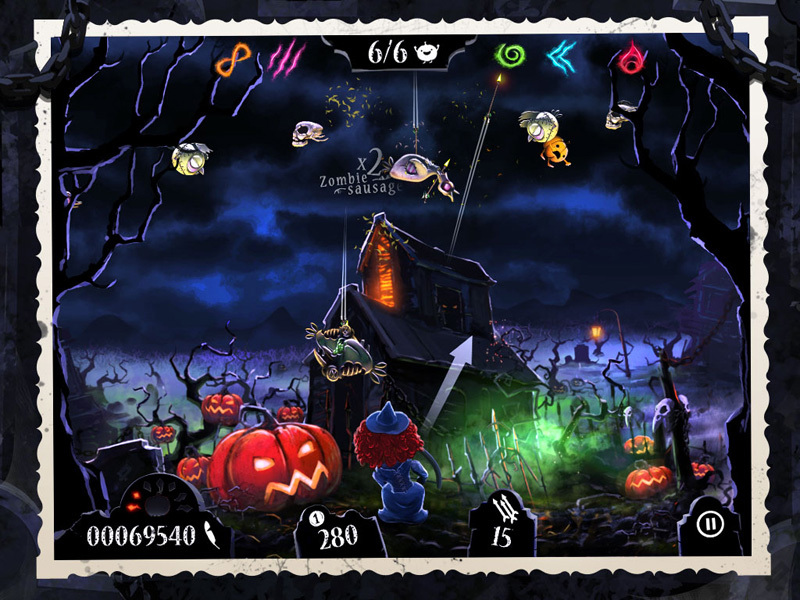 Shoot The Zombirds gets a major update just in time for Halloween! The new version provides lots of brand new items and features. Check the list below for more info. - iCloud support. Now you can save your game data across all iOS devices! 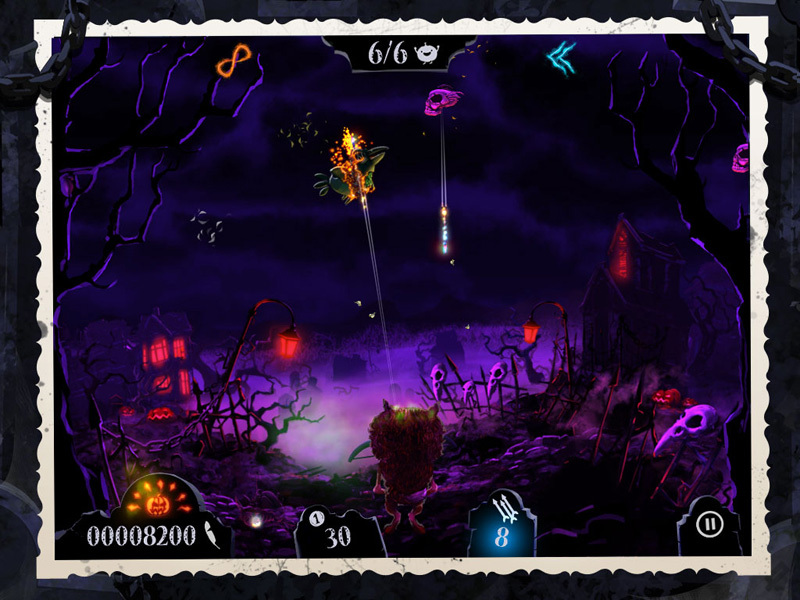 - Two amazing backgrounds designed in a fully Halloween fashion. - Minor gameplay and AI tweaks to enhance your experience. 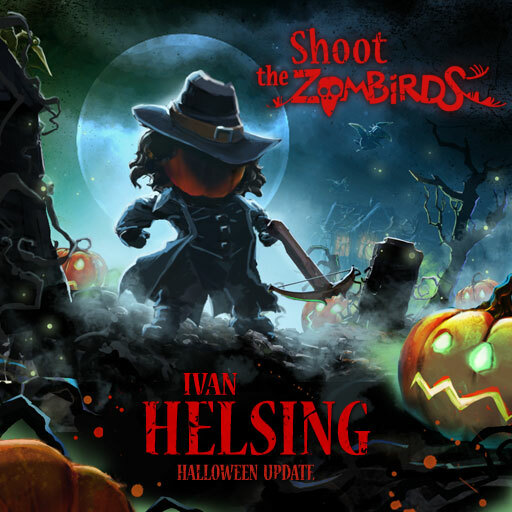 Today we would like to introduce you Ivan Helsing He is also the new character which appears in the Shoot The Zombirds Halloween update!